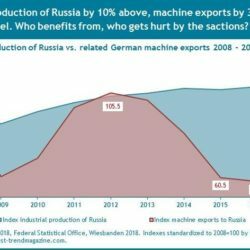 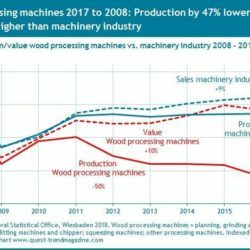 Are export shares of German machines synchronous with the industrial production of export countries? 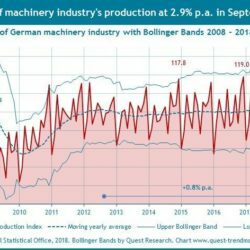 Posted in General Tagged china, EU, export countries, industrial production, machine exports, machinery industry, mechanical engineering, quest, quest export report, russia, turkey, us. 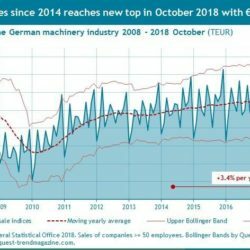 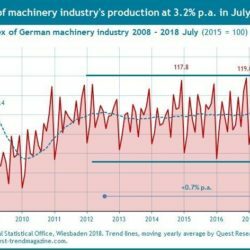 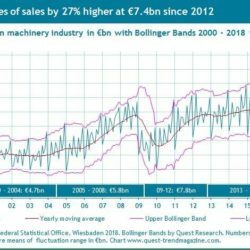 Growth trends in production and sales in the German mechanical engineering in July 2018 at the same level of 3.2% p.a.